Whether you require interior design ideas to improve your living space, interior decorating for a master bedroom, office, lounge or dining room, building a conservatory, extension or converting a loft, garage or commercial space, House Wow Interior Designers can help you to design a stylish interior design scheme, source, install and project manage all your requirements. 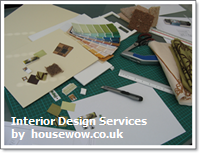 Cost effective interior design and style schemes for your home or commercial property. An individual Design Consultant providing unique styling and lighting for any room. All Interior Designers are qualified, have full public liability insurance and are registered under the data protection act. An initial appointment, design and colour advice for any room just ask for costs. 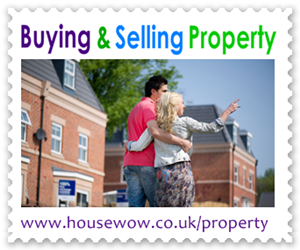 After the consultation you can undertake work yourself or involve us further. Full interior sourcing, design ideas and quotations for furniture, flooring, blinds, wallpaper, curtains and accessories including bedding, towels, art work, curtains, blinds, lighting and accessories can be sourced, supplied and styled. 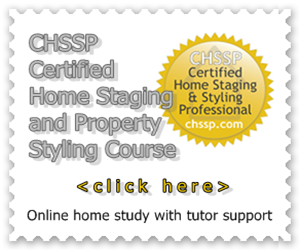 Interior design, property styling and makeover - advice only or hands on styling, declutter, sourcing, personal shopping, trades referrals, full project management optional services. 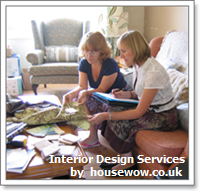 "The interior design service was very helpful to achieve a certain look... to source interior design ideas and prices. The project management was invaluable, it saved me so much time and heartache. I could never have achieved so much without your help. 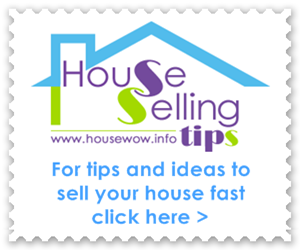 Thank you House Wow"